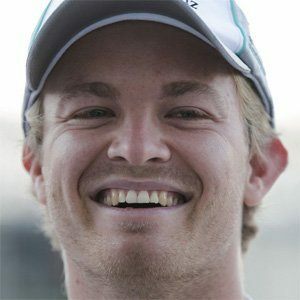 Formula One driver who joined Mercedes in 2010. 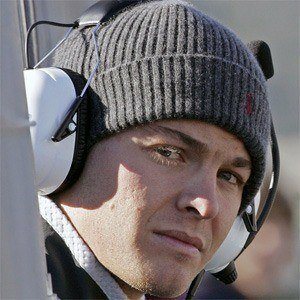 He won the 2005 GP2 Series. 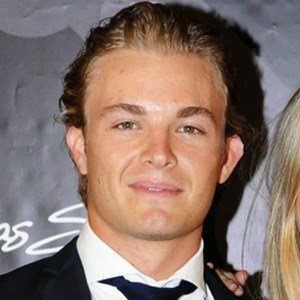 He started to race Karts when he was 10 years old. 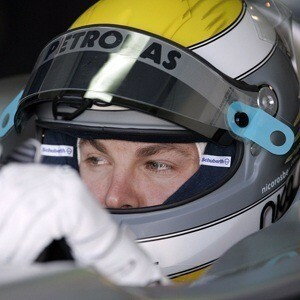 He became the youngest driver to set the record of fastest lap at the 2006 Bahrain Grand Prix. 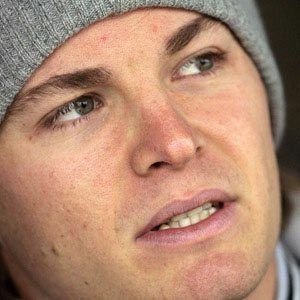 He is the son of former Formula One champion Keke Rosberg. In 2014 he married Vivian Sibold and in 2015 they welcomed a daughter, Alaϊa. 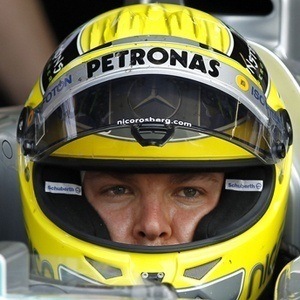 He finished third place in the 2010 British Grand Prix, just ahead of Jenson Button.